This fully featured software allows you to print POD Exchange images right along side of your own images. With the features and price, you will find this to be your only tool for your printing workflow. This full version has all of the requirements for printing POD Exchange images and will allow you to nest those POD images right along side your own. 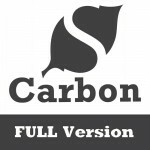 The Carbon MINI Solo - FULL Version allows you to print your own images along with POD Exchange I.. The Carbon MIDI Solo - FULL Version allows you to print your own images along with POD Exchange I.. 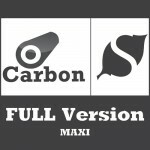 The Carbon MAXI Solo - FULL Version allows you to print your own images along with POD Exchange I..